‘Travel tales with…’ is a new regular slot that aims to inspire those TLE readers who dream to travel more. Each month we will encourage interviewees (ranging from explorers, actors and photographers, scientists and politicians) to open up about everything from their fondest childhood holiday memories, to intimate personal encounters with strangers around the world. And, ultimately, share with us their untold travel stories. 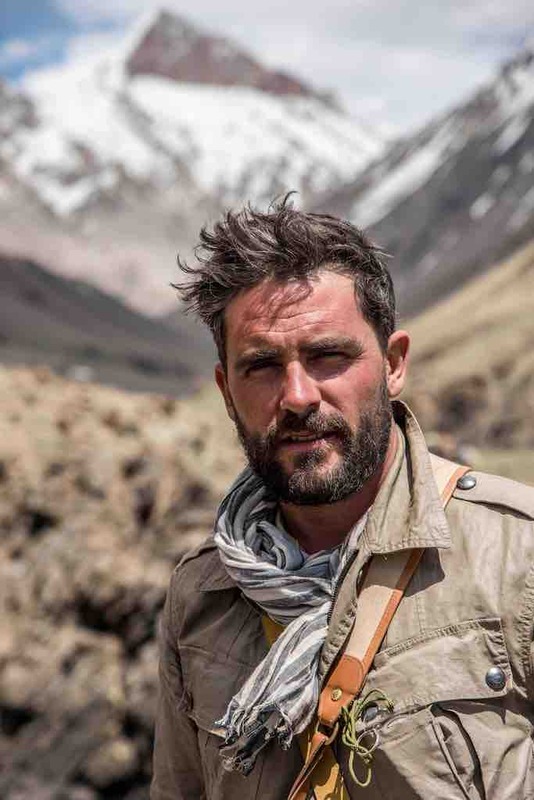 Our first interviewee is 36-year-old explorer and journalist, Levison Wood, best known for his Channel 4 series ‘Walking the Nile‘, where the former British Army Officer documented his nine-month-long trek along the river Nile. 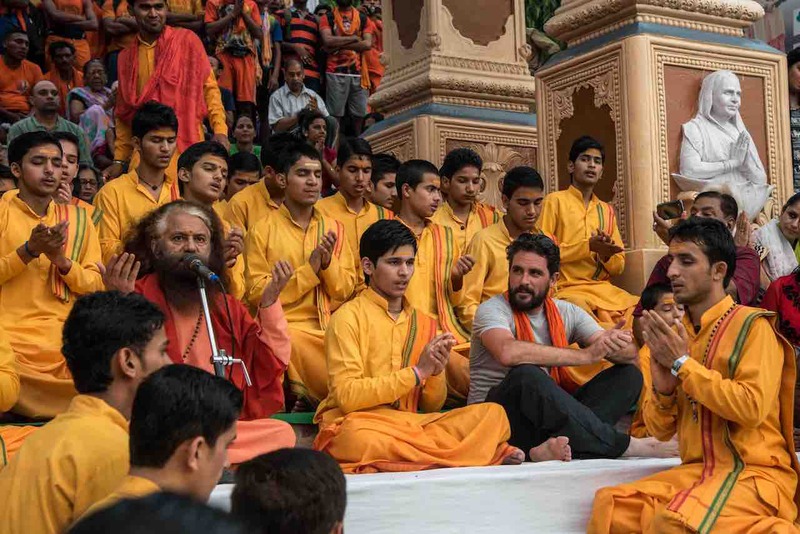 Here, Lev, who has visited over 90 countries, shares with us his first-person travel tales – from a spontaneous hitch-hiking adventure in the Sahara Desert with his family at 11-years-old, to a recent frightening, near-death experience in Nepal. 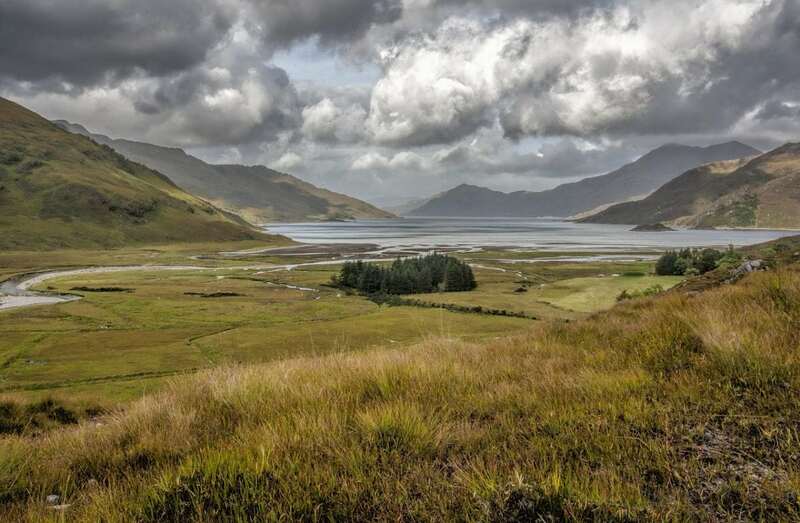 I have hazy recollections of a three-mile walk in the Scottish highlands, somewhere near to Fort William. I was probably about three or four years old and I recall there being lots and lots of rain but we still had a fun time. I remember being amazed by being able to look up and see Ben Nevis in the distance – I thought it was very cool that I was so near to the highest point in the country. What did a holiday mean to you growing up? Most of our holidays when I was a child were camping in the UK. They were all about going on long walks and being outdoors. I would make dens and run around for hours; it was all about having lots of freedom and playing with my little brother. Tell us about a special holiday moment when you were a child? I will always remember a very funny occasion when I was on a family holiday in Tunisia with my parents and my brother. 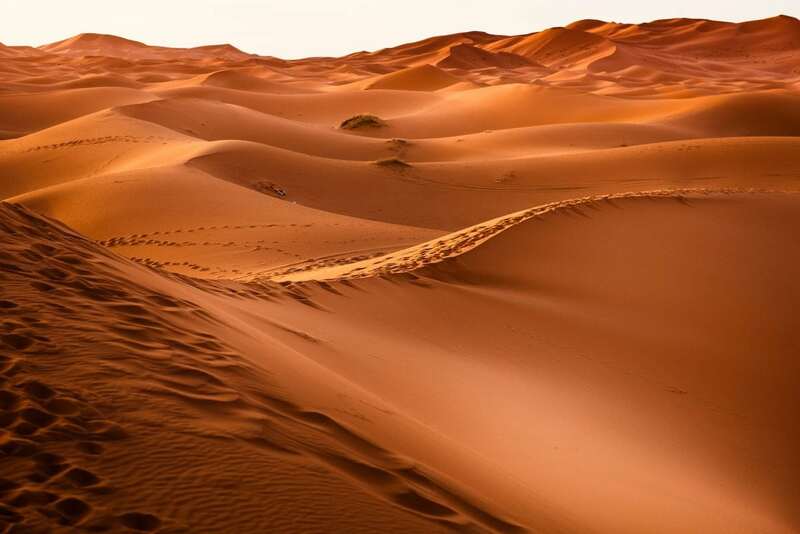 My mother had rented a car and we broke down in the middle of the Sahara desert. I was about 11 and I was so excited because we ended up having to hitch hike all the way back to Djerba. It was one of my first real adventures. I’ve met more fascinating and inspiring people on my travels than I can even recall and a few have even become lifelong friends. One of these is my friend Alberto who is one of my favourite people to travel with. I met him in Mexico when I had my camera stolen and as a photographer, he kindly offered to lend me one of his. He’s got a great sense of adventure – when I called him years later to ask if he wanted to drop everything and leave his home in Mexico to walk across Central America with me, he said yes. He’d hardly done any walking before and had none of the jungle or desert army training that my guides often do, but Alberto does everything with his characteristic amazing sense of humour. Tell us something you’ve never told anyone before? 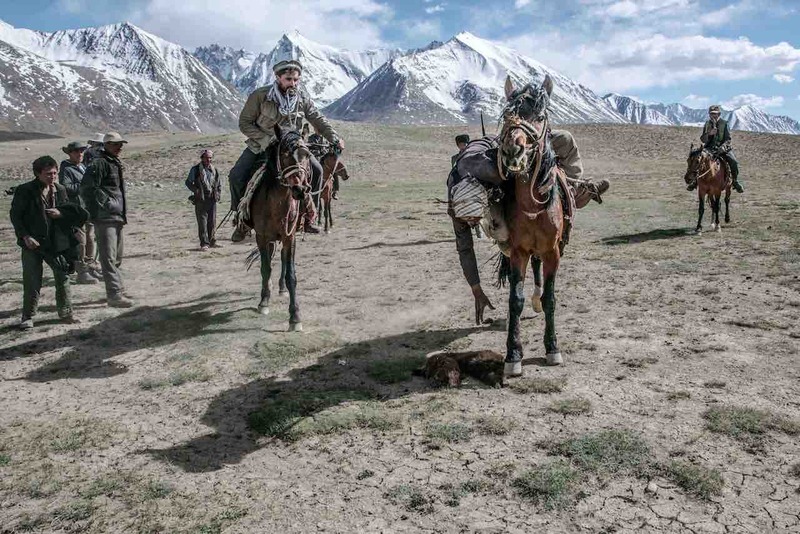 On my most recent expedition I spent five days laid up in bed with terrible stomach problems. I’d eaten a dodgy steak in Djibouti and it almost put paid to the whole journey. I’d love to go on an adventure with the British explorer Richard Burton. He spoke 27 languages and was utterly fearless. He even disguised himself as a Muslim and smuggled himself into Mecca to see the great Islamic holy site. I’d take him back to Africa to the source of the Nile, which is something he spent his life fascinated by. He’d no doubt be shocked at all the telephone masts but there’s still enough wilderness and jungle in this corner of the world that we could have the sort of adventure the great explorer would recognise. 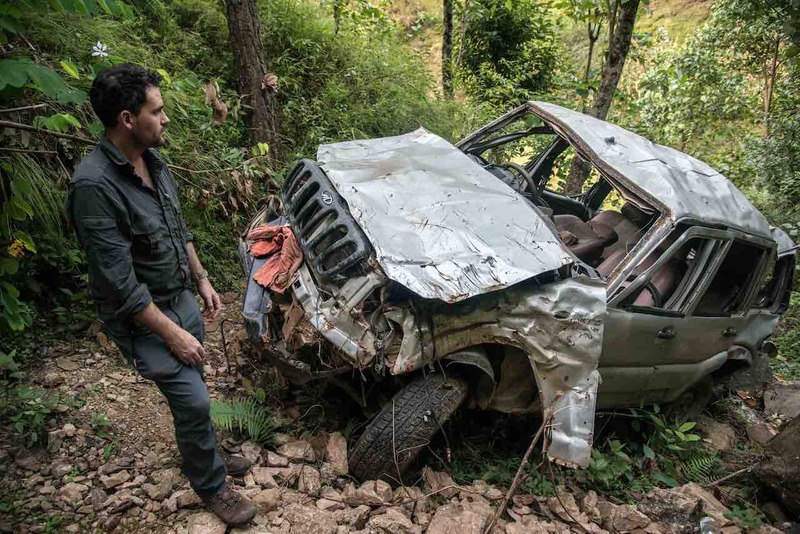 One of the scariest moments in my life was when I was in a car crash in Nepal three years ago. 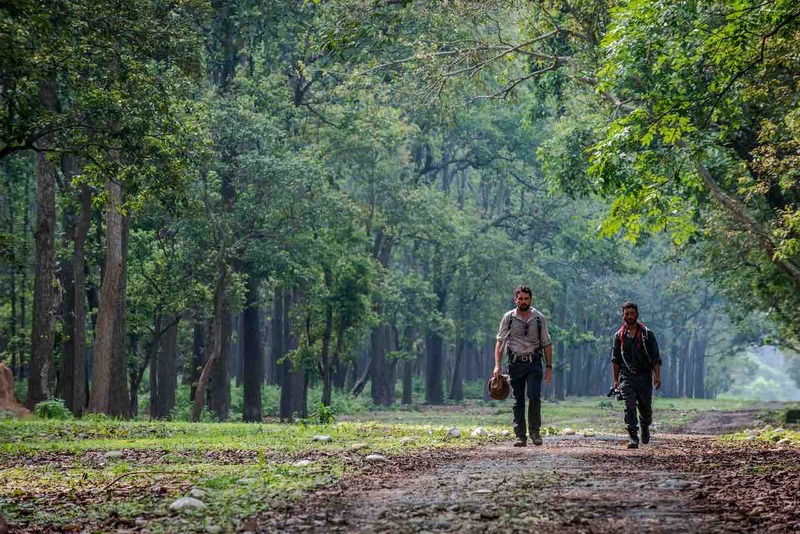 I was walking the length of the Himalayas, and because of the Maoist strikes, me and my guide Binod had to take a taxi to find somewhere safe to sleep. It was monsoon season, and as we rounded a bend in the mountains, our brakes failed and the driver lost control of the vehicle. We went skidding off the slippery road and over the edge of the cliff, down about 150m into the mountain valley and rolled about ten times. We were extremely lucky to be alive and I still can’t believe I only broke an arm and shoulder and cracked a few ribs. I owe huge thanks to nearby villagers who heard us yelling for our lives and came running out into the darkness with makeshift stretchers to look for us. Despite my experiences in the car crash and maybe even because of how kindly and carefully I was looked after, Nepal remains one of my favourite countries. The landscape never fails to impress me with its majestic peaks and stunning rolling hills. The environment is more diverse than people think, with foothills that descend into dense steamy jungle, home to elephants and tigers and above all, the people are warm and friendly. 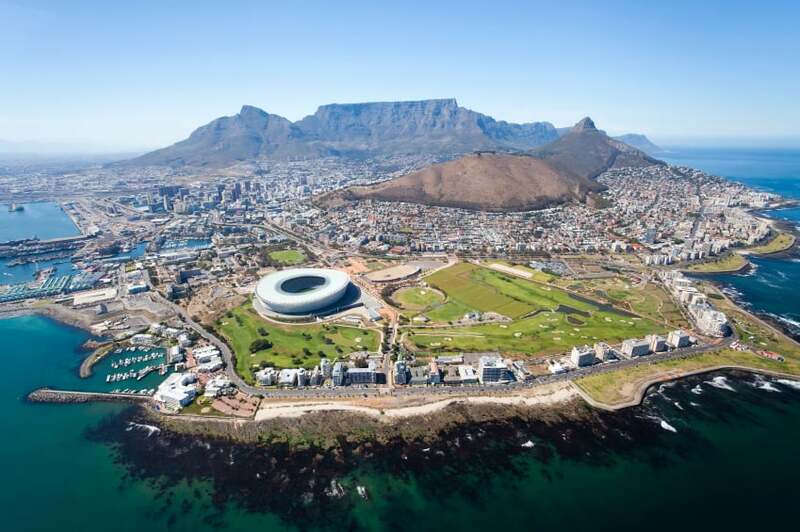 If I had to live anywhere that wasn’t London I’d probably pick Cape Town. You’ve got mountains, beaches and great nightlife and the city has amazing food – and above all, you’ve got the whole bush of Southern Africa on your doorstep. Do you think it’s important that people explore the world? Of course, it’s enormously important. Saint Augustine summed it up very well: the world is a book and those who don’t travel read only one page. I’ll be doing a theatre tour of the UK this autumn talking about my recent adventures in the Middle East. It’s always nice to visit cities in the UK that I wouldn’t ordinarily get to see and to catch up with friends who’ve moved across the country and come by to say hi after the show. I’m also going to be speaking at Gibraltar International Literary Festival to talk about my new book Arabia, which comes out in November, plus some events in the US to promote Walking The Americas, which comes out in paperback in December. So it’s going to be a busy few months.